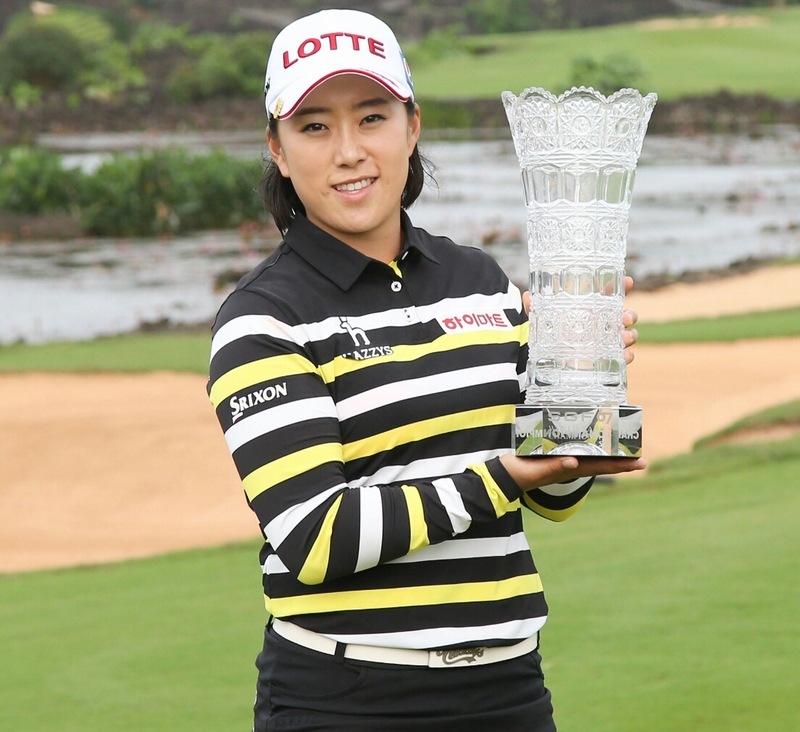 Hae Rym Kim held off a strong challenge over the weekend by Seon Woo Bae to claim the first KLPGA trophy of 2017. 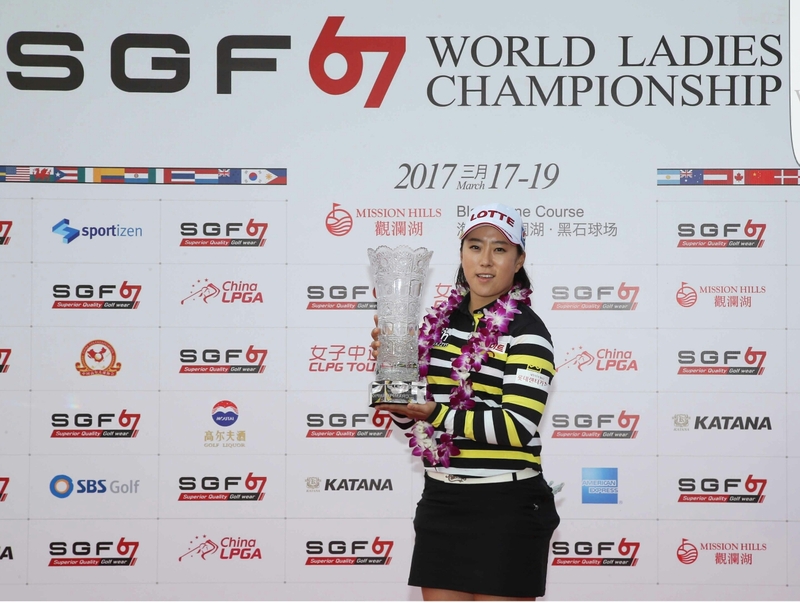 The tri-sanctioned (KLPGA, CLPGA, Ladies European Tour) World Ladies Championship was once again dominated by the Koreans, as 11 of the top 12 were KLPGA members. Holding a one shot lead over Kim on the 17th tee, Bae hit a nervy drive that found the hazard. Kim followed this up by splitting the fairway, and it looked likely that Bae’s lead would be wiped, and possibly overturned. A superb third shot from Bae to about eight feet helped her salvage a par and Kim missed her birdie putt, so remained one back with one to play. Kim birdied the last while Bae parred, so it was back down the 18th fairway for a playoff. Kim eventually prevailed with a birdie on the second playoff hole. 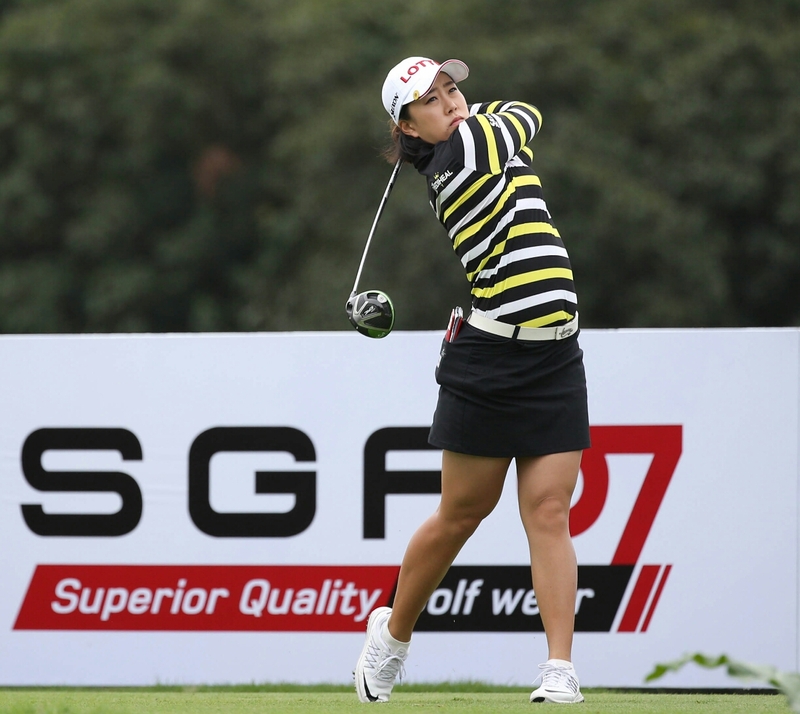 This was her first title since winning the KB Star Championship last year- one of the KLPGA so called Majors. 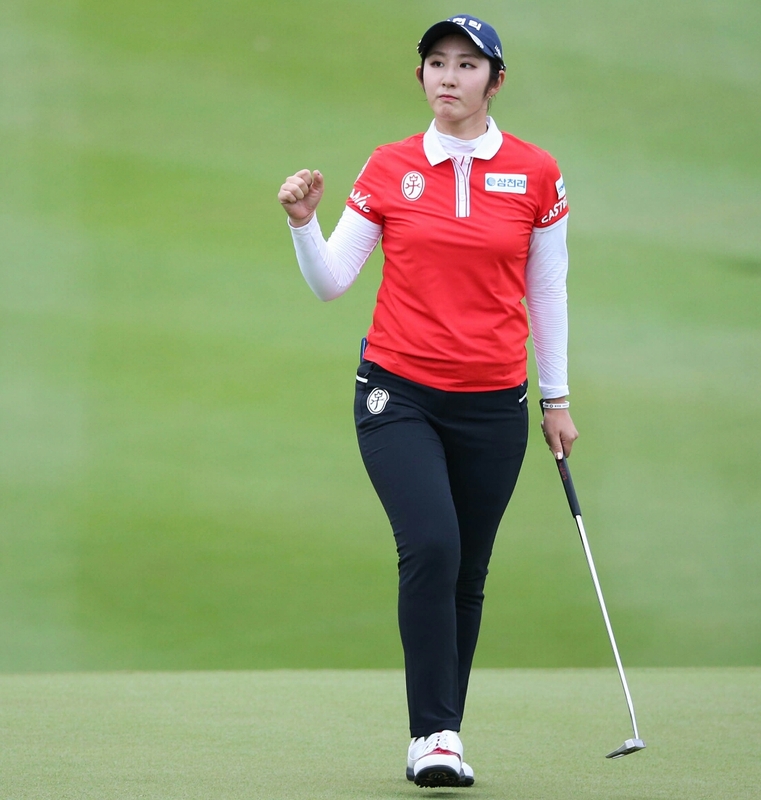 Min Sun Kim and So Young Lee tied for third on -11, while pre tournament favourite Jin Young Ko finished sixth, on -10. 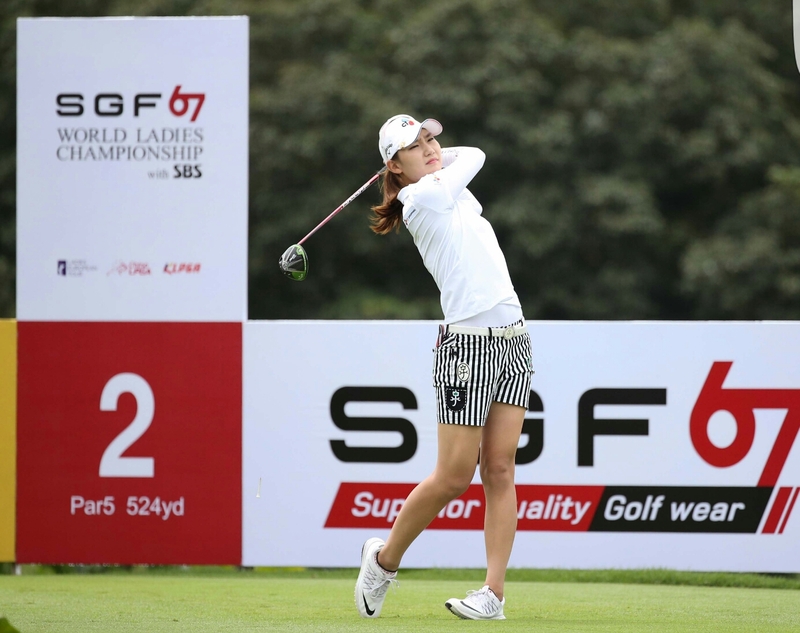 The full KLPGA season starts up next month, so it’s back to practicing and preparing for the Korean ladies.